The Manufacturing Room is located on the first floor and offers an abundance of natural light and views over St James Park. 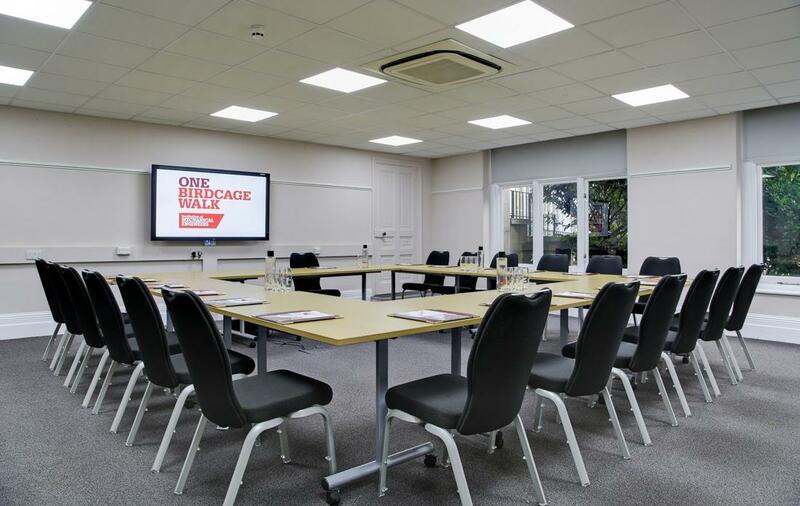 One of our larger rooms, the room is a flexible space and can be arranged in a variety of layouts. This room is also ideal as syndicate space when used in conjunction with the Lecture Theatre. 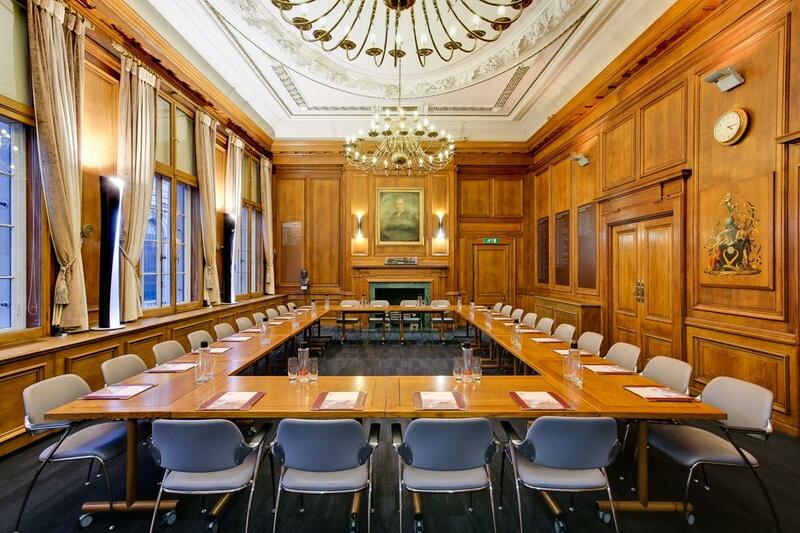 Located on the second floor, the Council room features Edwardian styled antique oak paneling and an ornate plaster ceiling. 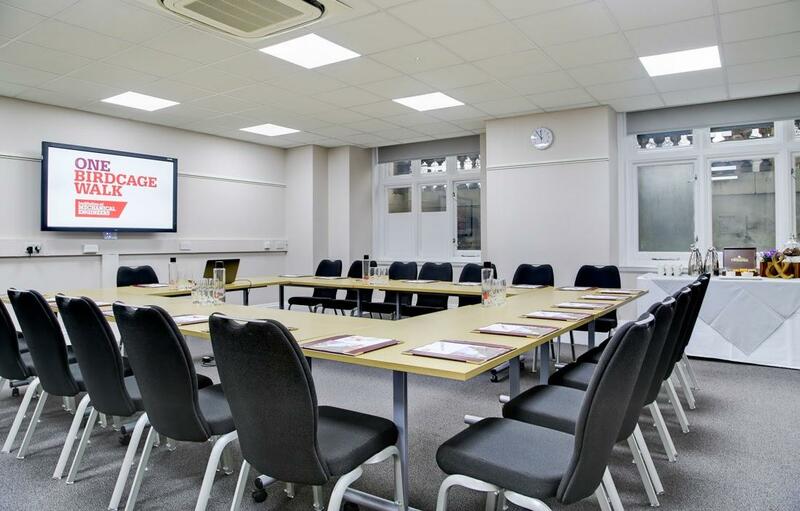 One of our larger rooms, the Council room is a flexible space and can be arranged in a variety of layouts. 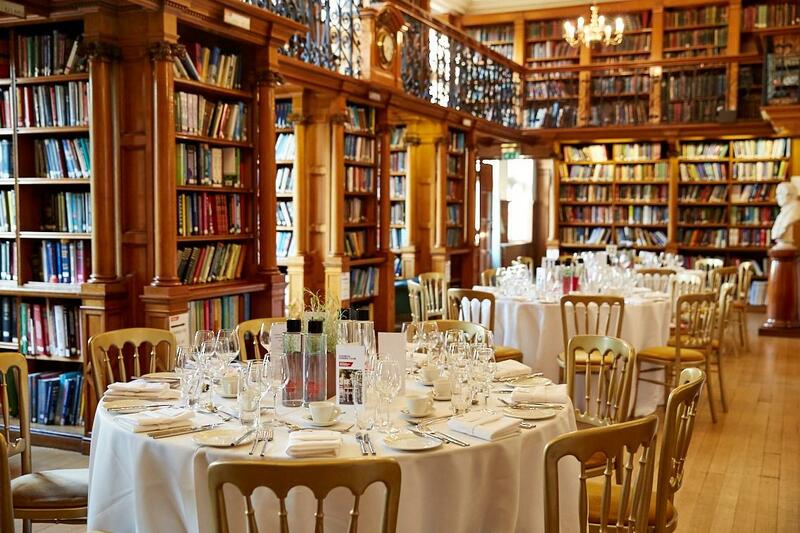 It is also a popular room for evening drinks receptions and dinners. A registration table and a coat rail are available outside the room. 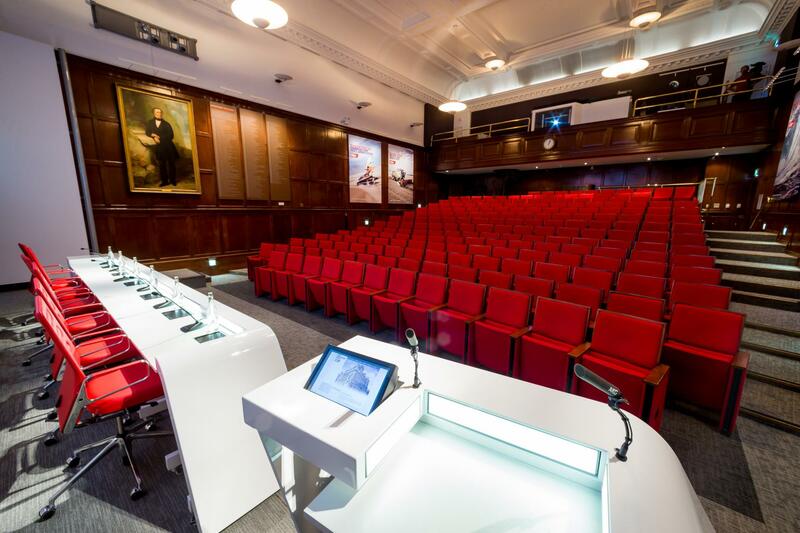 Located on the lower ground floor, the unique Venetian palazzo-styled Marble Hall and adjoining Gallery are the perfect registration and catering area for events held in our Lecture Theatre. 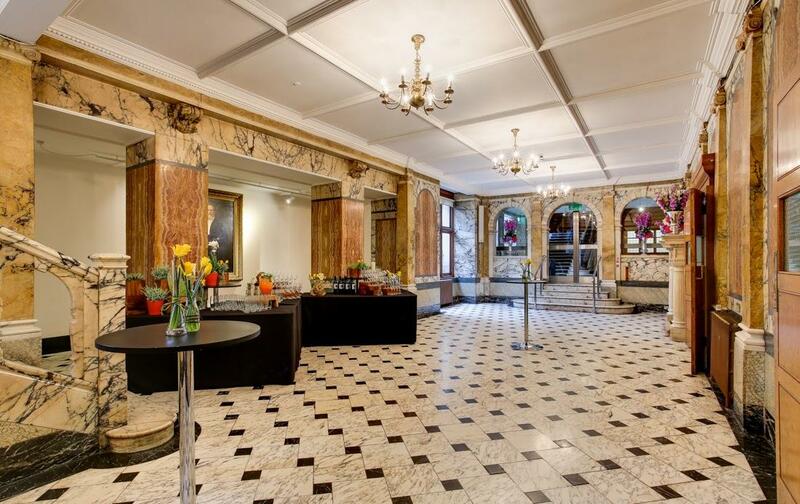 They are also available to hire as standalone space of an evening, accommodating up to 70 guests for a dinner in the Gallery with the Marble Hall as drinks reception space or up to 200 guests for a drinks reception. 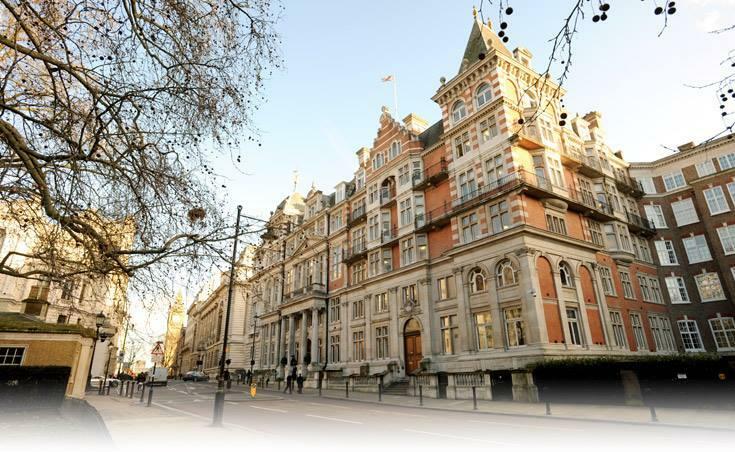 Two registration desks and our main cloakroom are located just outside the Marble Hall. 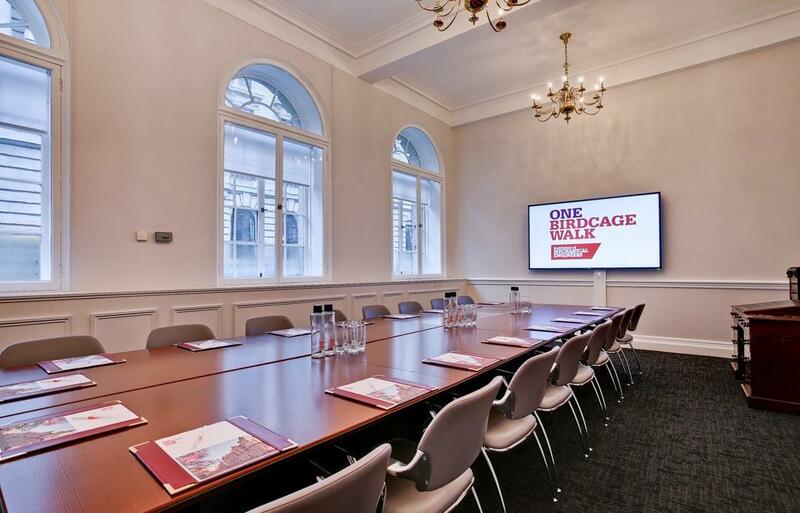 Our Joseph Whitworth room, located on the ground floor can accommodate up to 8 people boardroom style. 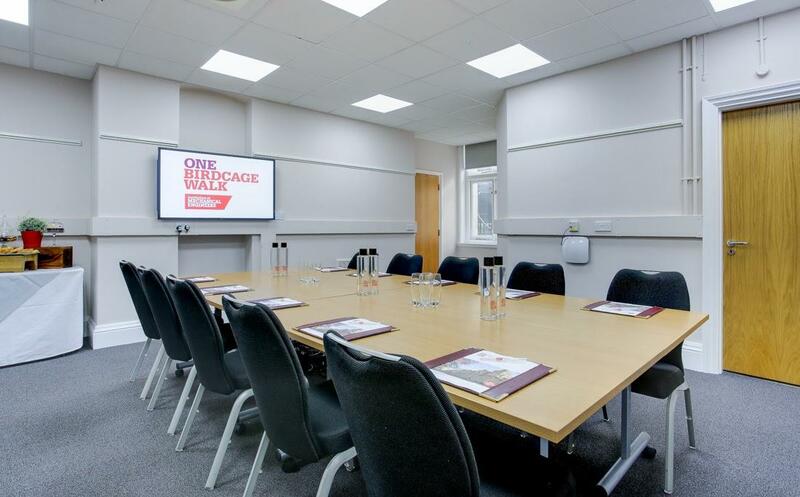 Ideal for small meetings, this room can also be used as a private meeting room for larger events due to its close proximity to the Lecture Theatre. Our Frederick Lanchester room, located on the first floor can accommodate up to 8 people. 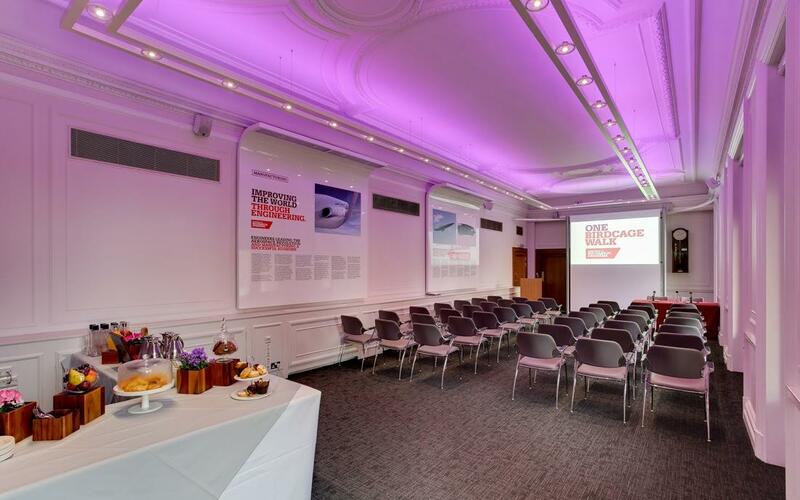 This room is named after Frederick William Lanchester (1868-1946) who made important contributions in the fields of automotive and aerodynamics. 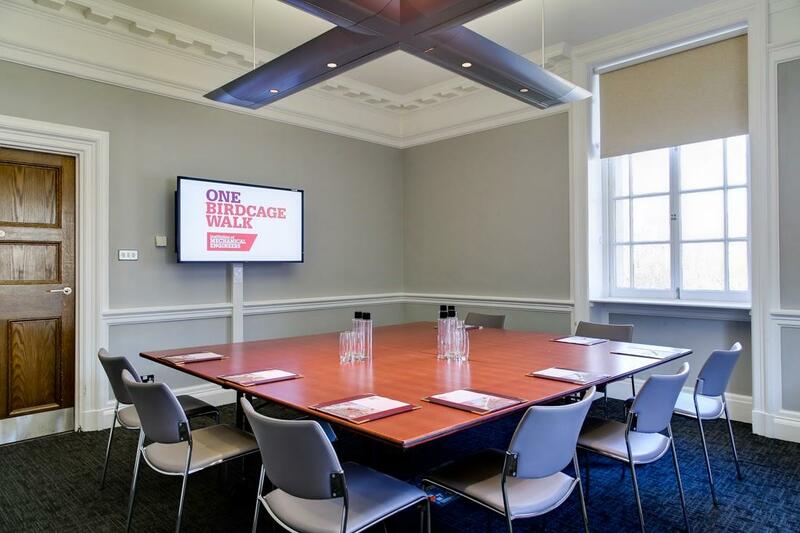 Located on the fourth floor, the Harry Ricardo room can fit up to 12 guests in a boardroom style layout. 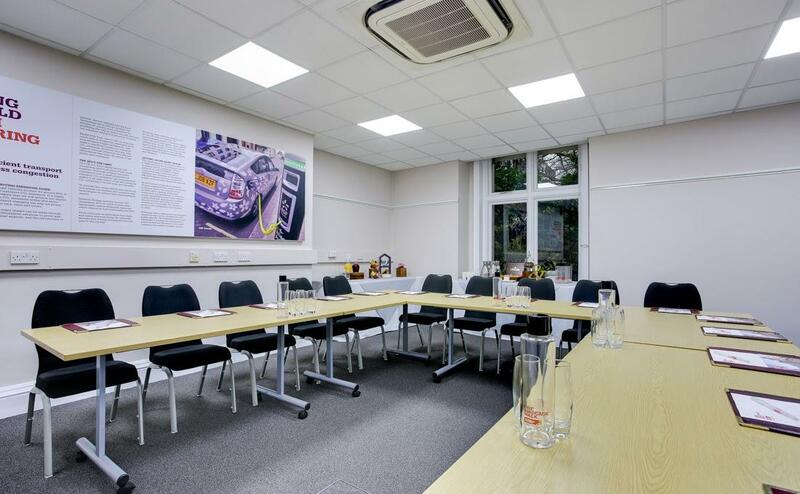 The room can also be used as a catering area when booked in conjunction with the David Napier room. 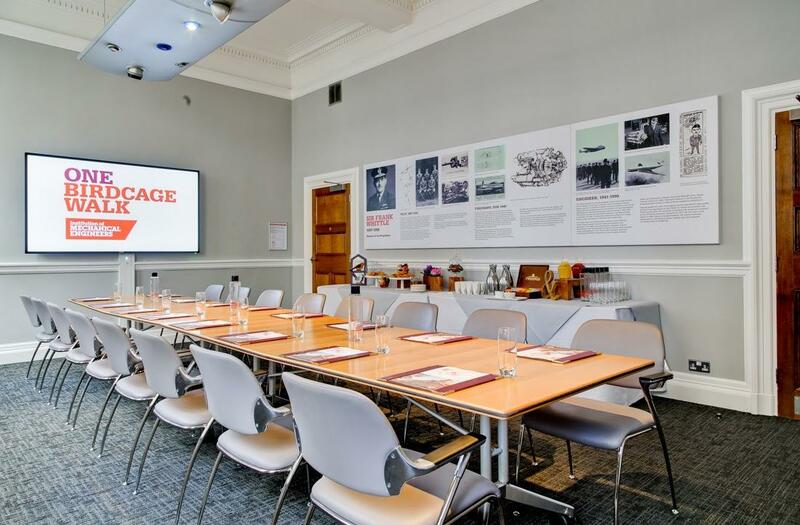 Our Education room, located on the lower ground floor with garden views can accommodate up to 26 guests in a hollow square layout, up to 40 guests in a theatre-style layout and up to 20 guests in a cabaret style layout. Our Energy room can accommodate up to 25 guests in a hollow square layout, 40 in a theatre-style layout or 20 in a cabaret style layout. 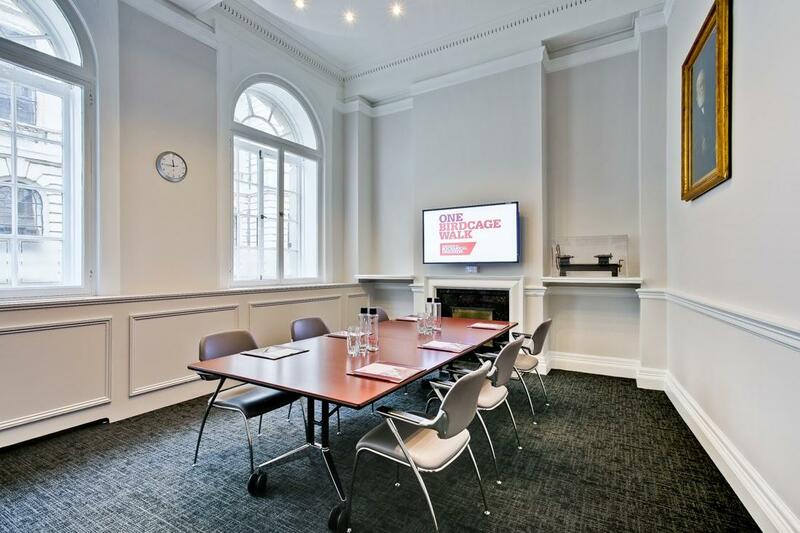 This room is ideal for boardrooms style meetings and can also be used in conjunction with both the Environment and Transport rooms through interconnecting doors. 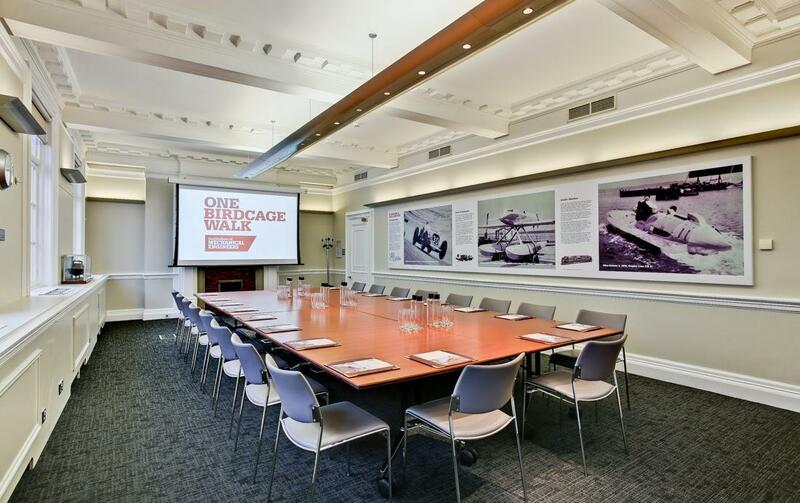 Our Environment room can accommodate up to 12 people boardroom style. 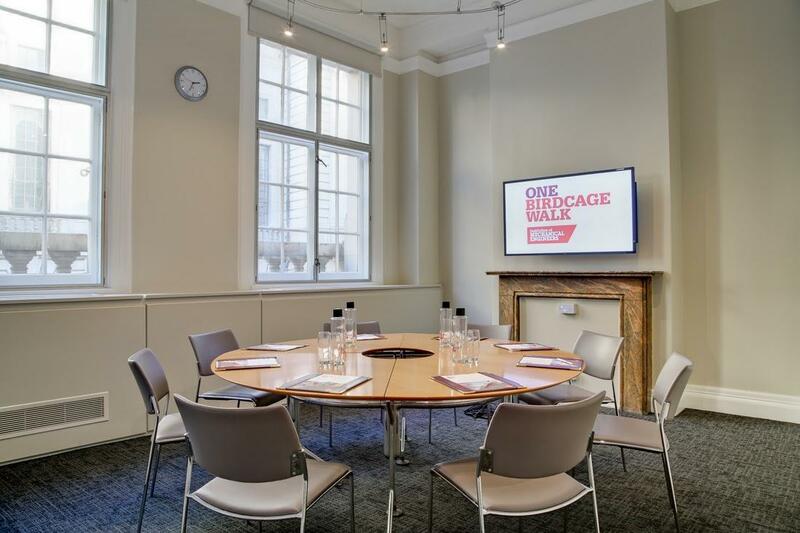 This room is ideal for boardrooms style meetings and can also be used in conjunction with both the Energy and Transport rooms through interconnecting doors. Very helpful team on site, lovely well kept venue and great location. It would be great if there were a few more tables available during lunch. The venue was very accommodating and helfpull. Everything was of a good standard and they were very relaxed in the lead up. Would definitely consider this again. The toilets, the majority being on the lower ground floor and the event being on the second floor was a little frustrating. Not being told the doors would close at 8pm was a little concerning with late arrivals.